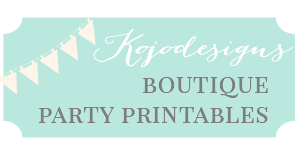 A couple months back, one of my darling friends here in Saipan held a luau first birthday (with an “Endless Summer” vibe) for her son. Since “tropical and bright” is February’s greatest need, I’ve been editing the pictures this week (and should have them up next week). 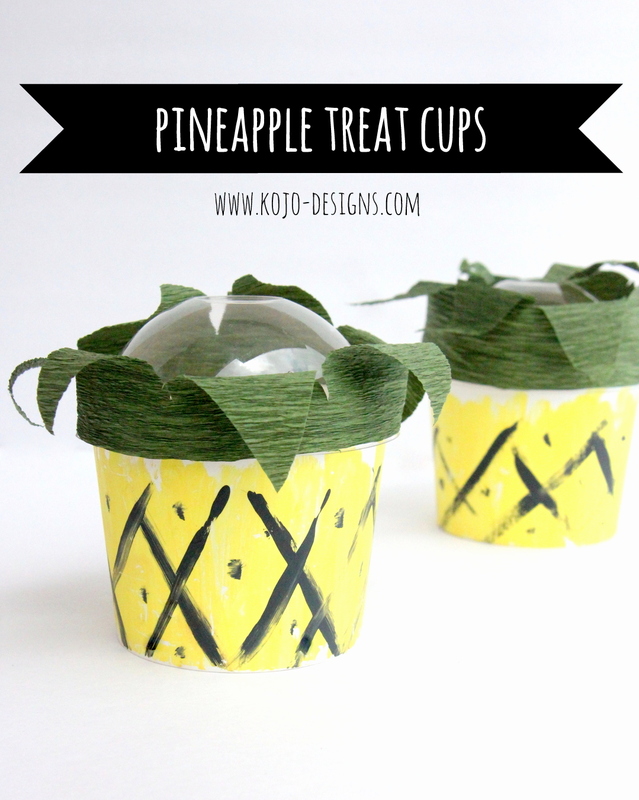 In the meantime, I thought I’d share the best luau food idea- these ohmygoodness fabulous DIY pineapple treat cups. 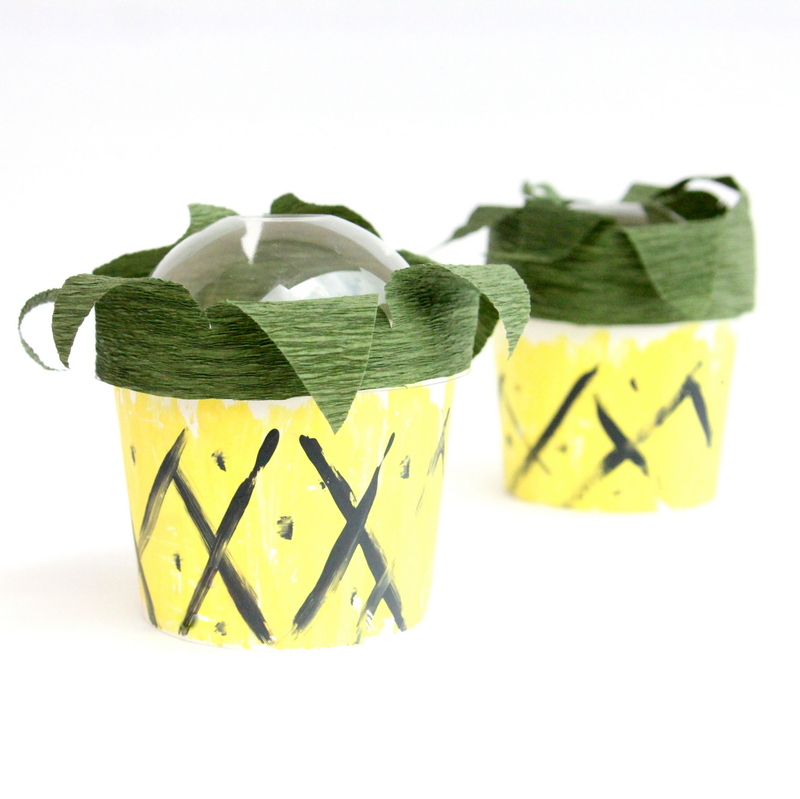 Not only are they perfect for a luau (and so cute! 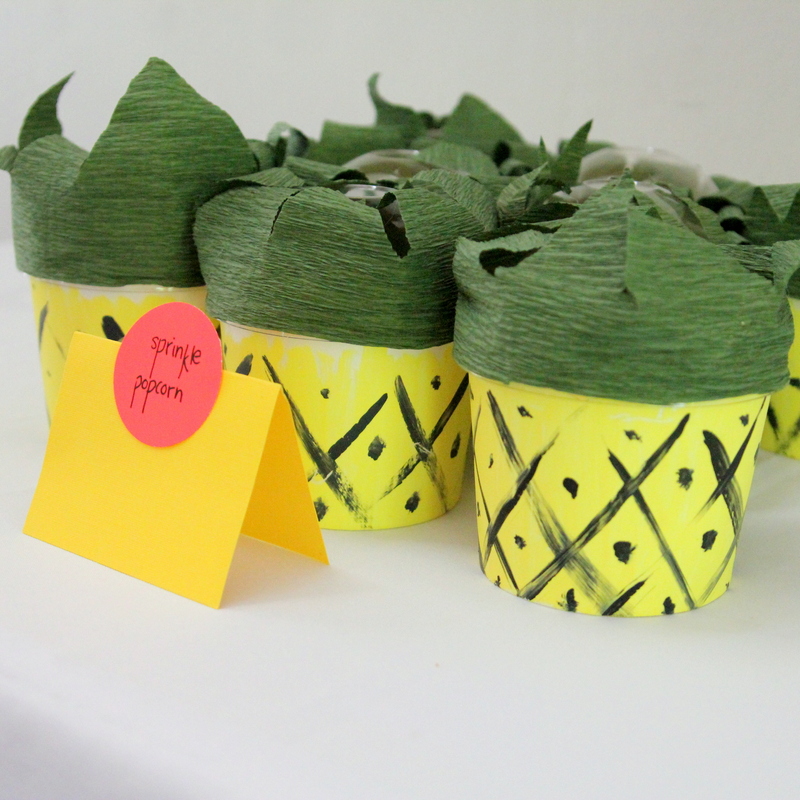 ), they are super easy to make. Hawaiian party perfection. Paint a plain white treat cup yellow. Add black stripes and dots. 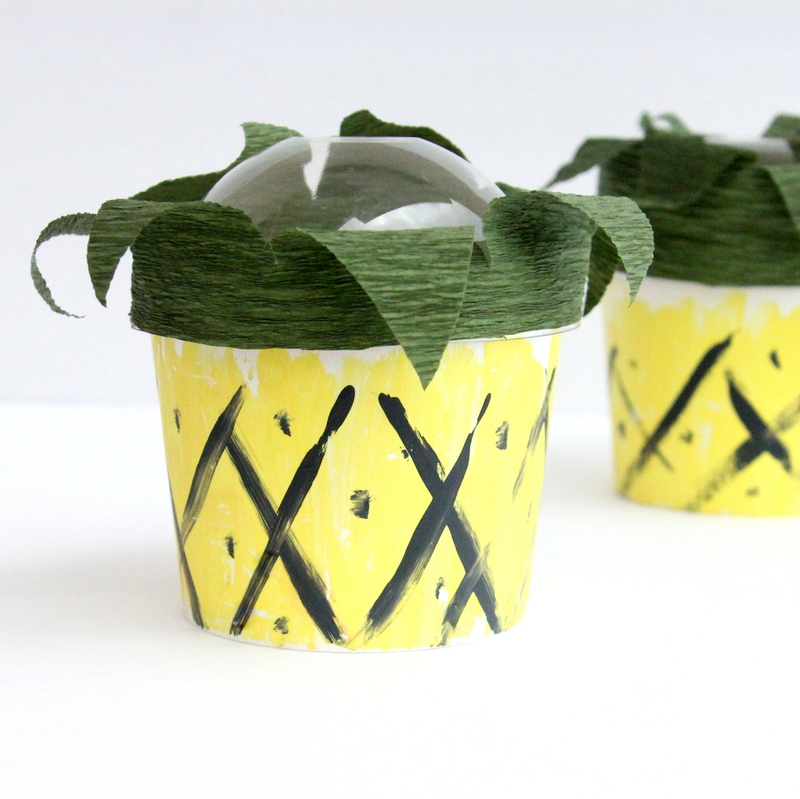 Cut a line of crepe paper ‘leaves’ and glue to the treat cup top. 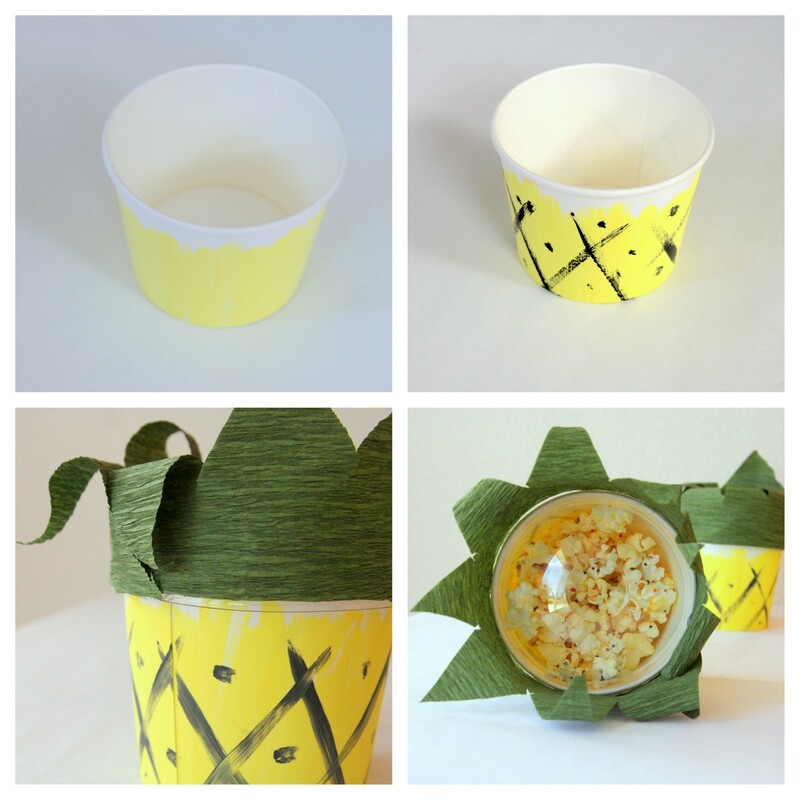 Fill with yummy sprinkle popcorn and serve.